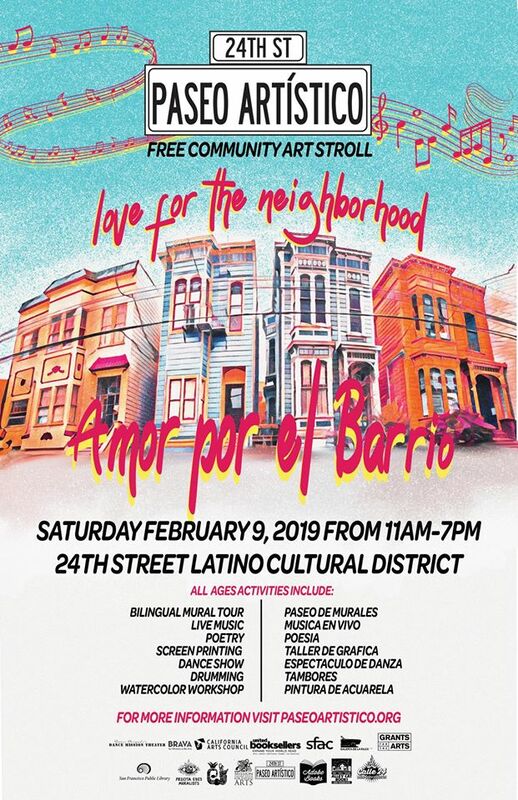 Dance Mission presents a performance of Baile Colectivo, a project featuring La Colectiva de Mujeres as part of this month’s Paseo Artístico. Support the next generation of women warriors! 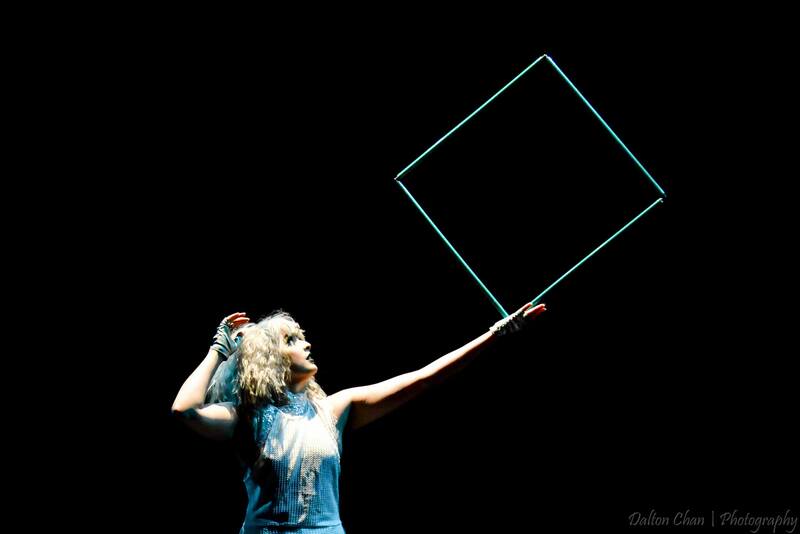 Bursting at the seams with talent, imagination, and mind-blowing feats, this production highlights the Flow Arts. 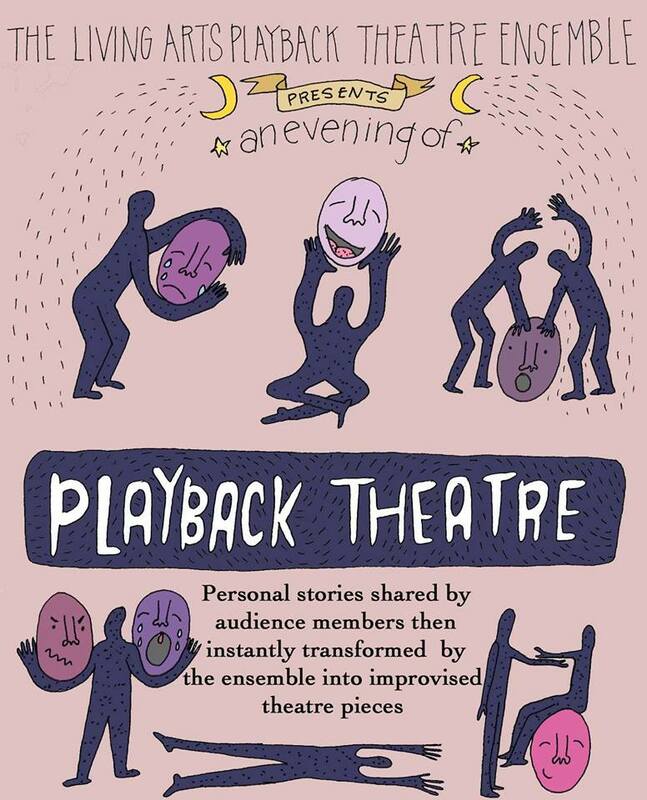 Join us for an evening of playback theater! 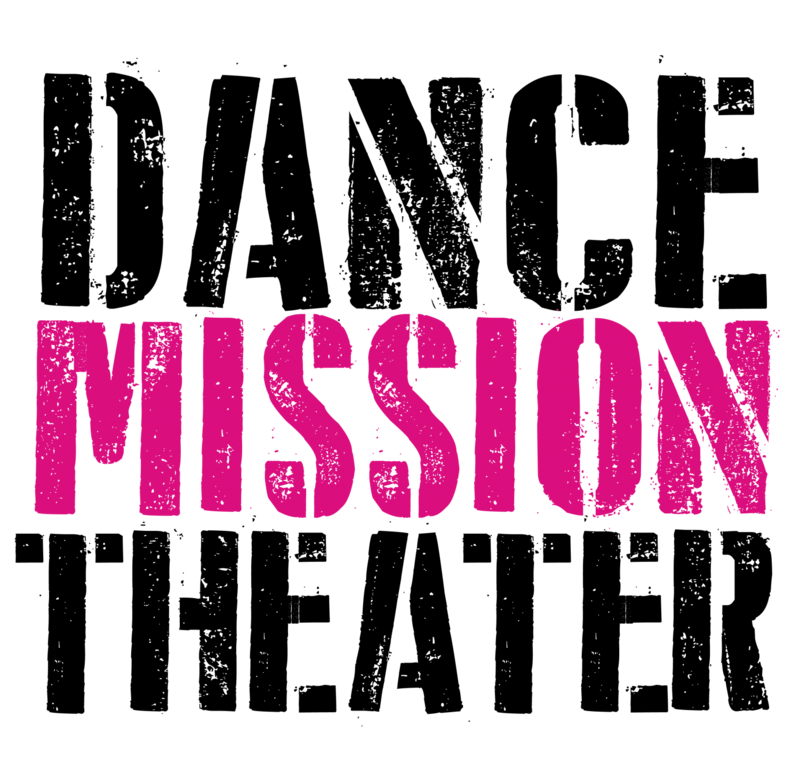 Dance Mission presents the 2019 D.I.R.T. Festival: Dance In Revolt(ing) Times. See the festival line-up and get tickets! 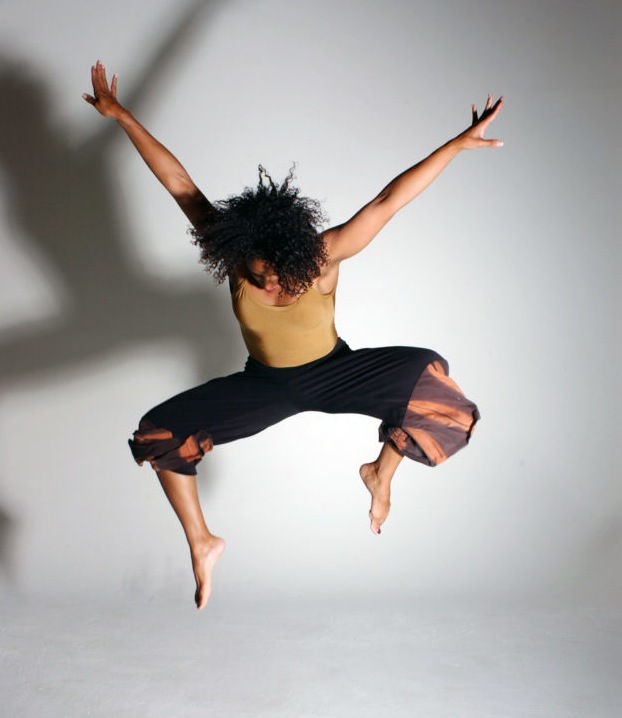 Dance Mission is proud to present the 2nd week of the Black Choreographers Festival: Here & Now, Feb 23-24. Join us in celebrating the festival’s 15th anniversary. 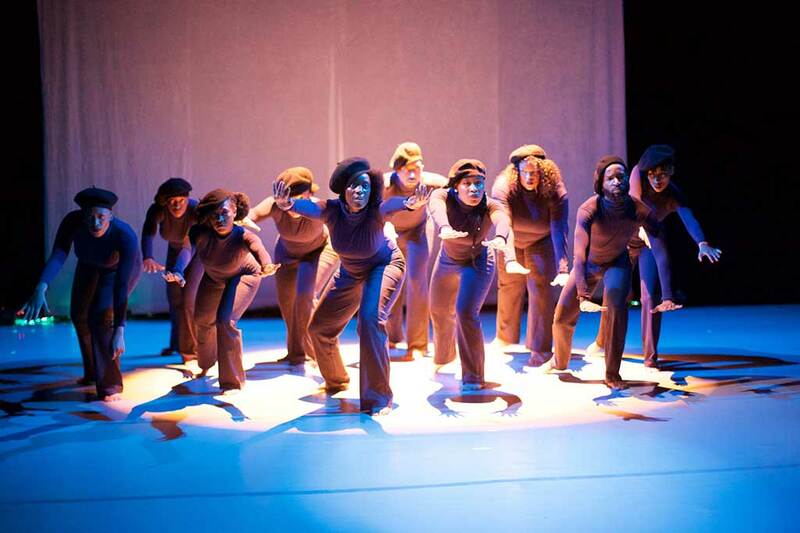 Week 1: Black Choreographers Festival: Here & Now (BCF) Week 1, February 16-17, 2019. 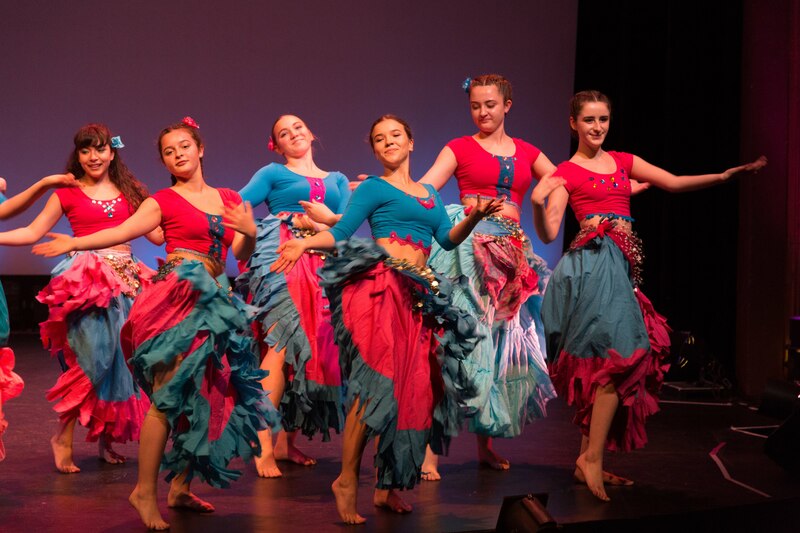 Celebrating the Festival’s 15th anniversary! Celebrating the spirit of Yemanjá, the African deity that honors the essential, beautiful and sometimes-dangerous nature of water. 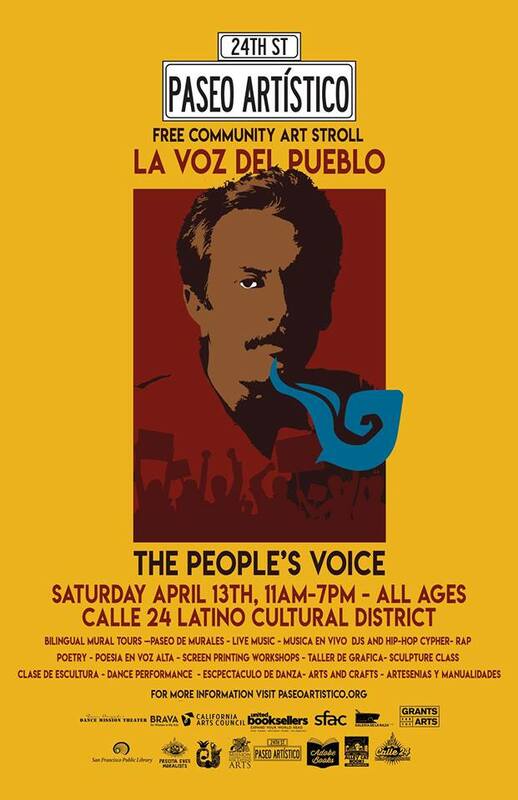 Join Calle 24 for this FREE Art Stroll along 24th Street. 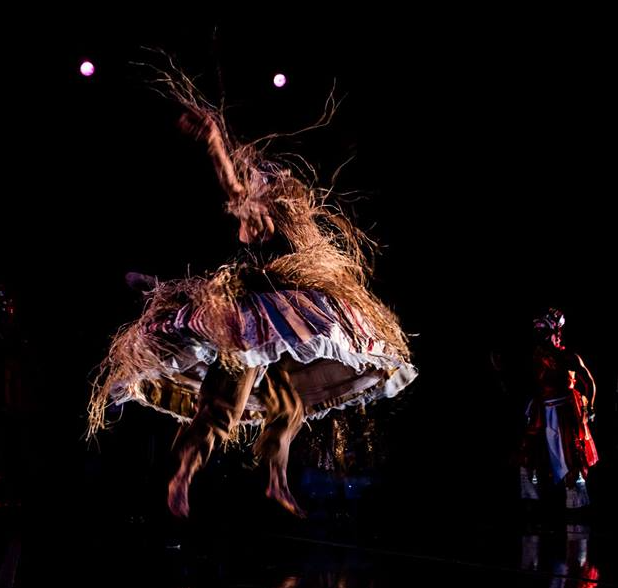 requisitedance returns to Dance Mission Theater for their winter season.